Very well crafted puzzles. Great time had by all! Original theme and overall great experience. Your group has been invited to a seemingly-normal Koreatown apartment owned by a local entrepreneur to discuss a business opportunity. Shortly after arriving, you discover the apartment belongs to Ray Jones, notorious Los Angeles drug kingpin, and that Ray has a test in store for you: find all the drugs hidden in the space and flush them before the cops arrive or face the consequences. 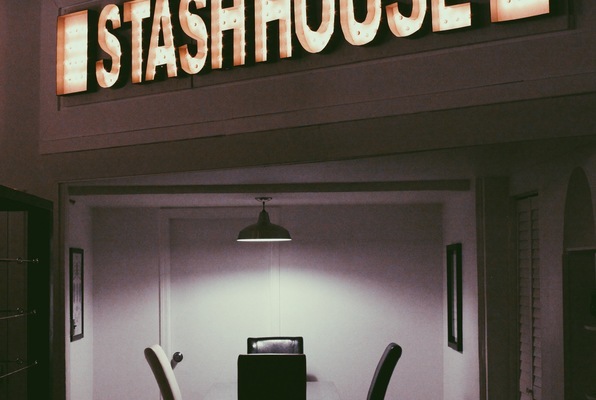 Reviews of escape game "Stash House"
Ok, I've found a new room that is now in my TOP THREE! 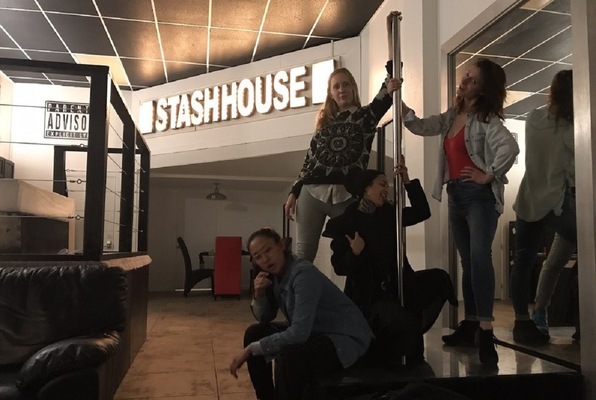 Stash House is so, so much more than an "escape room". I felt like I was in a movie and the immersion factor was off the charts. This is a perfect experience for a lot of friends (I tend to cap my group at 4), but I love that this experience gets everyone involved at all times. Everything made sense and flowed beautifully. This was the 117th room I've played and words can't begin to describe this whole experience. They've got an awesome thing going here and I'm sure many more reviews will concur. 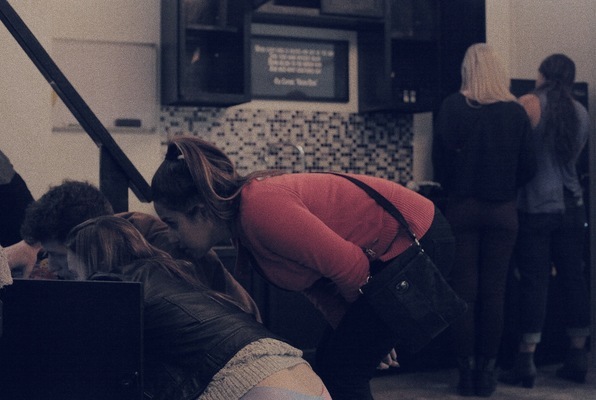 Escape rooms should follow suit of what this company has got going for them. Stash House is probably my favorite escape room so far!! Instead of escaping, the challenge is to find all the drugs in the house and flush them down the toilet before the cops arrive! The puzzles were very challenging and so well crafted! I’d definitely recommend a bigger group of 6-8 or so.